Perfect for a kick around to a club game! 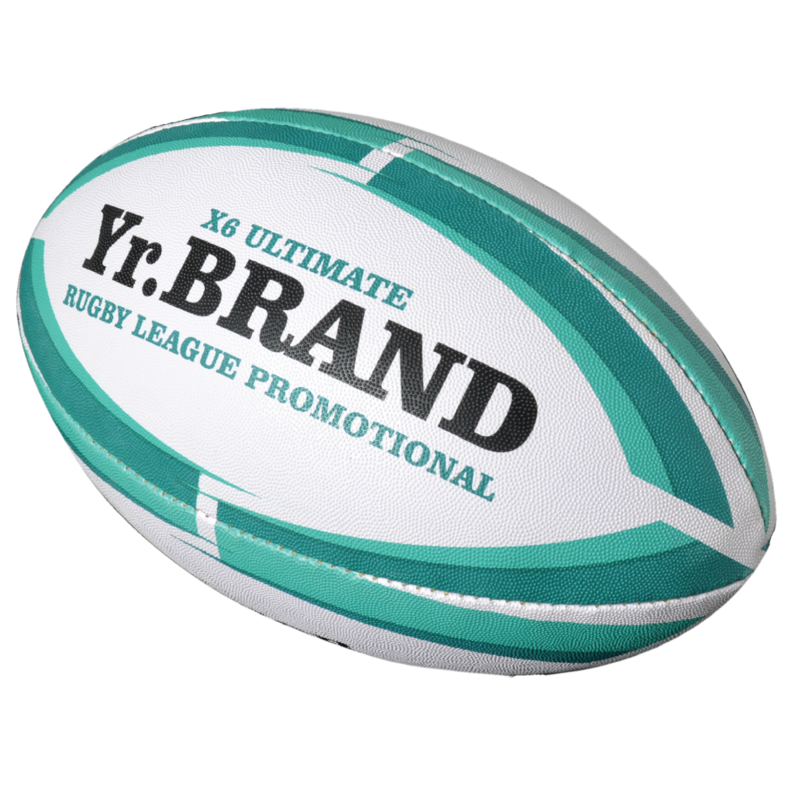 Whether you're a die hard fan, a casual watcher or anything in between, all rugby league enthusiasts will love these high quality promotional footballs! Available in a range of sizes, we have priced a standard size 5 option here that can be printed in up to 4 colours as standard! Printed in up to 4 colours as standard!